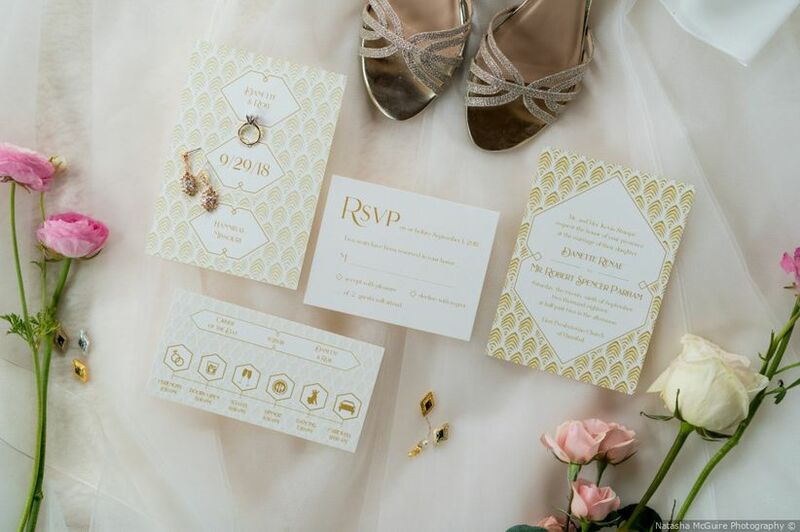 The response card might be a small part of your invitation suite, but it's hugely important. Here's what to include on your RSVP card. But aside from the most creative response choices you can dream up, what should you include on your RSVP card? 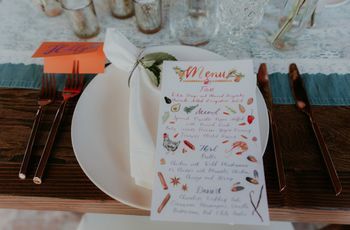 Remember that these cards will be very important when it comes to implementing the actual details of your wedding, like headcount for different events, meal choices, and possibly even where everyone will be staying. 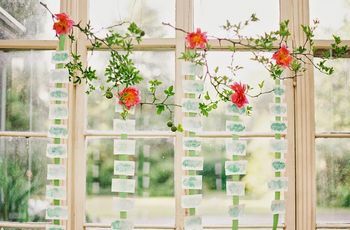 This information will be invaluable during your planning process, so be sure to have a good system for storing and recording your RSVP cards as guests mail them back to you. 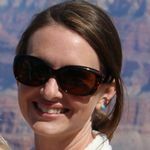 So when it comes time to decide what to include on your RSVP cards, be sure consider all the information you’ll need guests to provide. We’re here to break it down for you. 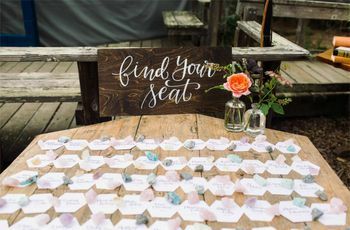 Traditionally, this is a long blank line that begins with a printed “M.” It’s the place where recipients will write the names of those planning to attend your wedding. Another (and perhaps more modern) alternative is to print the word “Name:” before the blank line. The date by which you need the recipient’s response should be prominently displayed on your RSVP cards. This gives your guests a sense of urgency to RSVP ASAP. There are a few possible wording options, based on whether you want your response cards to have a formal or casual feel. Wording like, “The favor of a reply is requested by,” and “your reply is requested by” are more formal ways to word this, while “RSVP by” and “please respond by” tend to give a more casual vibe. 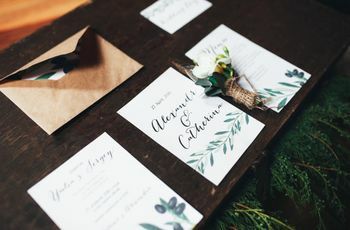 Another hallmark feature of what to include on an RSVP card is the section that allows your guests to select whether they’ll be attending or not. Like we mentioned above, the options are endless here. So feel free to be as creative as you’d like, or have these responses tie into your wedding theme. A more formal option is leave the card blank except for the RSVP deadline date so that guests can fill in their own responses.